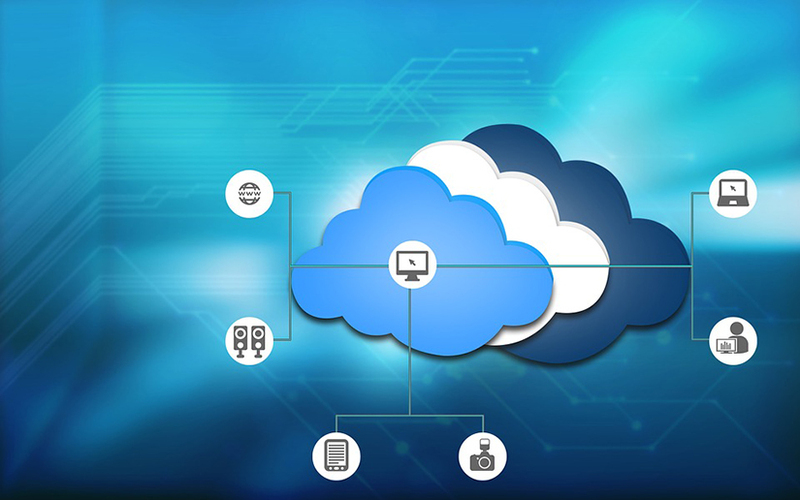 In his role as Operations Manager for iQ3, Ajay Jadhav has to deal with a wide variety of technical challenges to iQ3’s Cloud Backup clients. One particular challenge is very large Microsoft Windows file servers, often 10’s of Terabytes of data, backed up in full nightly over tiny WAN links. By default the technology deployed, EMC Avamar, only allows a single backup stream per client, which can result in backups exceeding agreed windows. 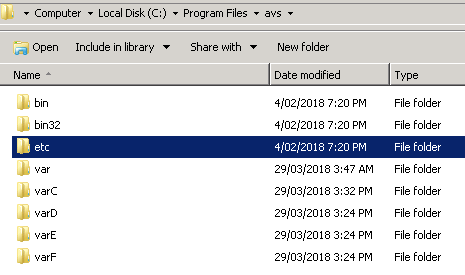 A solution is Parallelism, configuring the client to run multiple instances of the backup agent, thus appearing as multiple clients in EMC Avamar, and allowing multiple parallel backup jobs to run. WARNING: This is an advanced topic, and requires careful ongoing management as the clients and the associated directories they target should not be mixed up. It also assumes you have a solid understanding of EMC Avamar technology, the concepts of Avamar cache files, and some basic appreciation of networking. We configured a test environment in iQ3 with four additional backup streams, targeting C, D, E, and F drives on a large Microsoft Windows client to demonstrate EMC Avamar parallelism. All names used in the commands for directories, services, etc. are completely customisable but should be kept consistent to ensure clarity. Additional firewall ports as the additional backup agents cannot listen on the same port; we recommend using 28003, 28004 etc. The hostname parameter represents the name of the client within EMC Avamar, and does NOT require DNS resolution. As with all EMC Avamar clients, it is necessary to “Activate” it with the new hostname to the EMC Avamar servers…but you have no system tray icon to use? "C:\Program files\avs\bin\avagent.exe" --register --vardir="C:\Program Files\avs\varC"
C:\Windows\system32>"C:\Program files\avs\bin\avagent.exe" --register --vardir="C:\Program Files\avs\varC"
2018/03/29-04:19:53.39499 [avagent] Looking for flag file "C:\Program Files\avs\varC\avamar.cmd"
2018/03/29-04:19:53.39599 [avagent] Looking for flag file "C:\Program Files\avs\varC\avagent.cmd"
2018/03/29-04:19:53.44000 [avagent] Looking for flag file "C:\Program Files\avs\varC\.avagent"
avagent Info <5703>: Parsed Flags: C:\Program files\avs\bin\avagent.exe --hostname=syd02-vs-util.iq3.com.au-c --mcsaddr=syd01-g1-util.iq3baas.com --dpndomain=/clients/iQ3/CORP --vardir="C:\Program Files\avs\varC" --acport=28003 --initialize --vardir="C:\Program Files\avs\varC"
avagent Info <18918>: Registration: Processing secure registration with the MCS. avagent Info <18921>: Registration: Requesting root CA from the MCS. avagent Info <18922>: Registration: MCS does not support enhanced security, using proprietary communication. avagent Info <12489>: mess 2 '<plugin-description pid="Windows" interface="ctl"
appname="avtar" pid-ordinal="1" desc="Performs Windows filesystem snapups" exe="
avagent Info <7502>: Registration of client /clients/iQ3/CORP/syd02-vs-util.iq3.com.au-c with MCS syd01-g1-util.iq3baas.com:28001 successful. sc config backupC binpath= """"C:\Program Files\avs\bin\avagent.exe""" /ServiceStart --vardir="""C:\Program Files\avs\varC""" --logfile="""C:\Program Files\avs\varC\avagent.log""""
sc description backupC "C Backup"
C:\Windows\system32>sc config backupC binpath= """"C:\Program Files\avs\bin\avagent.exe""" /ServiceStart --vardir="""C:\Program Files\avs\varC""" --logfile="""C:\Program Files\avs\varC\avagent.log""""
C:\Windows\system32>sc description backupC "EMC Avamar agent for Drive C only, listening on TCP port 28003"
The multiple clients are now ready to run parallel backups. Either initiate them manually or configure appropriate EMC Avamar Policies to schedule the backups. most importantly of all, it’s own set of EMC Avamar cache files. As cache files contain metadata associated with specific files and folders backed up by that client, it is strongly recommend that you always backup the same data, directories, and files with the same EMC Avamar agent. 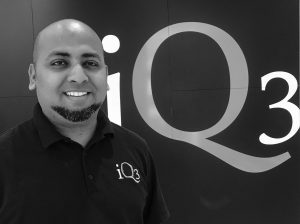 If you would like further information about iQ3, iQ3 Cloud Backup, EMC Avamar, or other advanced backup and restore topics, please get in touch, and Ajay and his team would be more than happy to help.